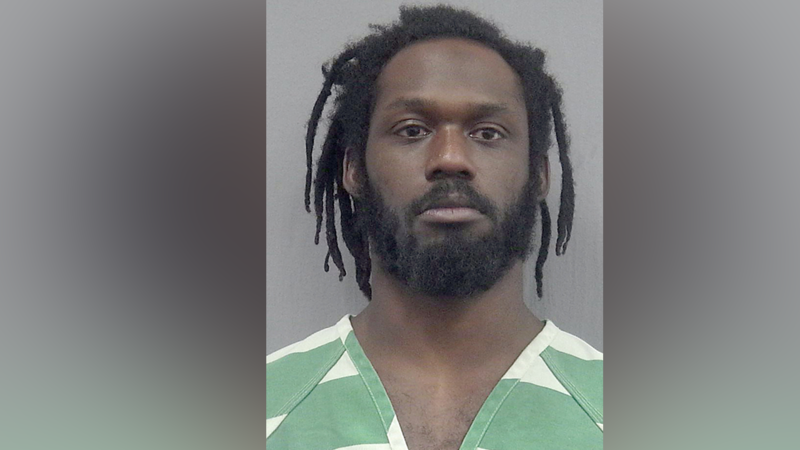 GAINESVILLE, Florida -- Wrestler Rich Swann is being held without bail in a Florida jail after he was arrested and charged with battery and false imprisonment. According to Gainesville Police, Swann was arguing with his wife, who is also a wrestler. His wife - whose name is Vannarah Riggs but goes by Su Yung - had wrestled earlier. A police report said Swann criticized her performance and the pair began arguing. A witness told police that Riggs jumped out of Swann's slowly moving car.